Home Science & Technology 5 Cute Exotic Animals That Are Too Cute! (Cute Exotic Animals That Are Too Cute!) There are times when animals turn out to be better friends than humans. Their love and cuteness can make our day! #1 Cute Exotic Animals: These exotic animals come from the same family as kangaroos. Yet they are different because of their size. They are smaller than kangaroos. In totality, there are 11 species of Wallaby that are different from one and another. A baby Wallaby is known as Joey where as the adult is called a Boomer/Buck (males) and Doe/Jill (females). These animals feed on grass, foliage, vegetables most of the time and assemble around watering holes during dry seasons. #2 Cute Exotic Animals: Fennec Foxes are found in Northern Africa and Saharan regions. They have large ears which are the first and the foremost thing noticeable about them. 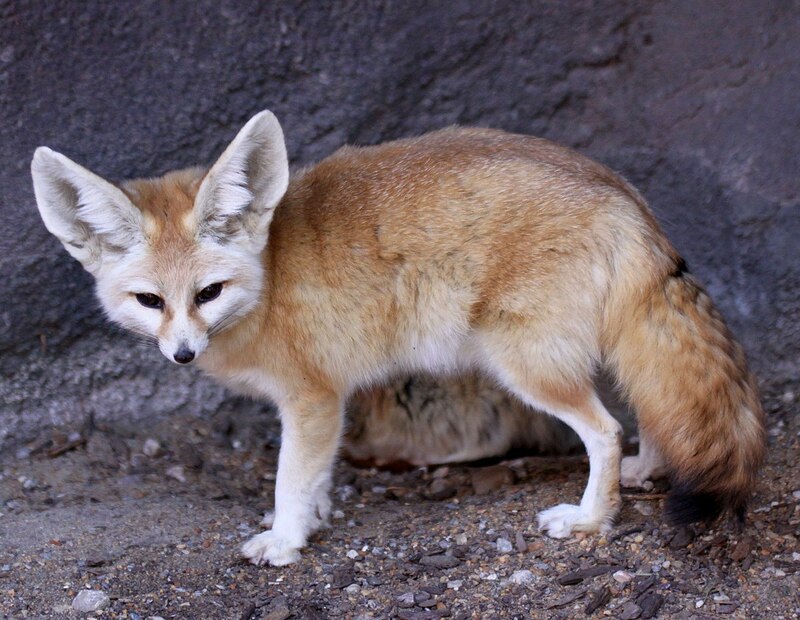 Unlike most foxes, they prefer to travel in packs and are also Algeria’s national animal. These exotic creatures are also recognized as the smallest species of dog-like animals (canids) in the world. Since their ears are so large, it plays as an advantage for them when they are hunting for food. Large ears also enable them to hear their prey even if it’s underground. #3 Cute Exotic Animals: These adorable exotic animals do prefer sugary foods as their name suggests. Als, they have the ability to glide through the air very much like the flying squirrel! Sugar Gliders find gliding a means of movement as well as a way to procure food and evading their predators. They are mainly found in parts of Australia, New Guinea, and Tasmania. #4 Cute Exotic Animals: Patagonian Mara is said to resemble a rabbit, plus it is technically part of the rodent family. These cute yet rare animals are found in Argentina. Partners live in monogamy, though they sometimes breed in groups of up to 29 pairs. Until the death of the partner, monogamy is followed. They distinguish between each other by their territories, marked by themselves or by their partners. 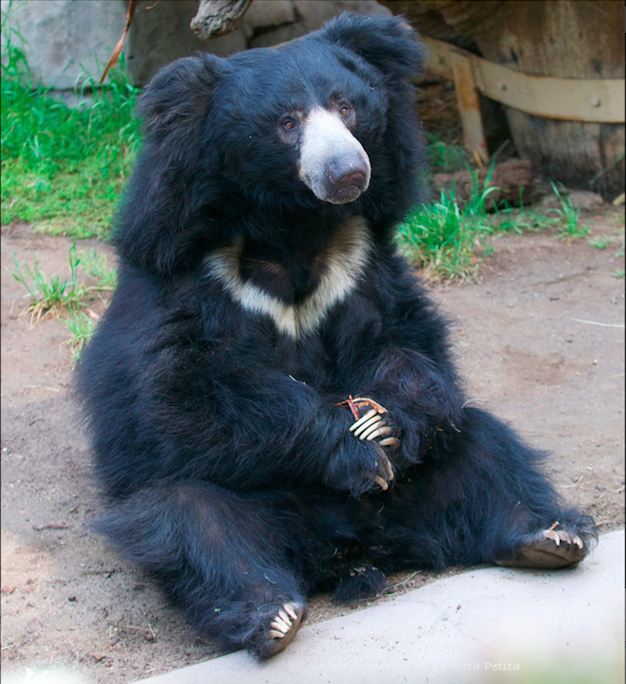 #5 Cute Exotic Animals: Sloth Bears are found mostly in Sri Lanka and parts of India. They have this mane around their face with slightly shaggier fur. The main point of difference between these furry cuties and their familiar relatives is in their day-to-day behavior. Sloth Bears use their long claws to feed themselves. Also, their lower lip and palate have adapted particularly well to eating insects.